Home Earn Why Selling on eBay Can Bring You in Higher Profits? with eBay Store Creation Services! Why Selling on eBay Can Bring You in Higher Profits? Selling on eBay can bring you in higher profits with eBay store creation services because they will transform an ordinary eBay store into your own mini website with branding, advertising and banners. And this will grant several important privileges over your competitors. It will establish credibility with your potential customers; make them willing to buy goods from you. Your Ebay store will become a recognizable brand, quickly and easily findable by long-standing customers. EBay store creation services offer a total eBay store upgrade; an exclusive design, adaptive front-end development and hosting. Logo: Creation of a logo for your store or adapting your well-known logo to eBay requirements. Color scheme: Creation of the color scheme in your company corporate colors. Slider: Creation of a banner slider with key messages and advertising. You can order banner design from our studio, or we can use the existing banners. Footer: Design of a page bottom that contains additional quick links, contacts and social networks buttons; will appear on all customized pages. 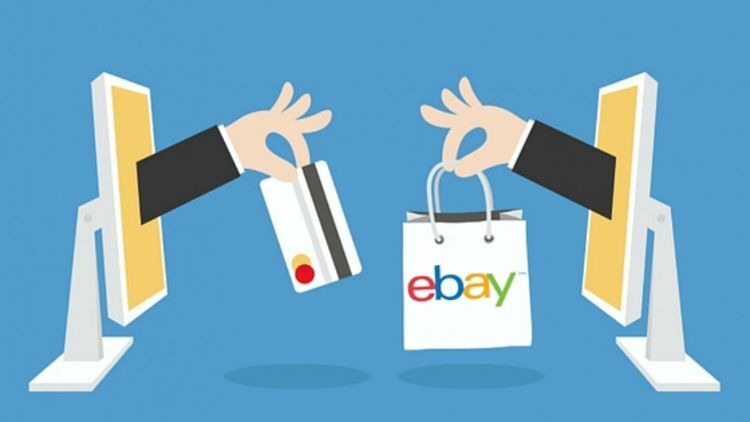 Hurry up and increase your eBay store efficiency right now with EBay store creation services!